HUFFINGTON POST – There is a hidden gem within Golden Gate Park in San Francisco. I’ve passed by on my way home multiple times without realizing what I’ve been missing. It’s the Japanese Tea Garden. It’s an oasis in the city of hustle. The Japanese Tea Garden features centuries-old bonsai-styled trees in a tranquil setting that calms your senses. That is unless you’re waiting in line with the flock of tourists who came straight from SFO. Having worked in the restaurant industry throughout college, I have a soft spot for restauranteurs. It’s competitive and stressful with many moving parts. To top it off, margins are slim. The problem is that ordering systems hinder staff from what they should be focusing on — customer service. This friction is a significant cause of waitlists, shortages, and back orders. I was fortunate to meet Tak, a manager at the Japanese Tea Garden. We had tea along with the team at CAKE to discuss how Tak busted lines at the Japanese Tea Garden. 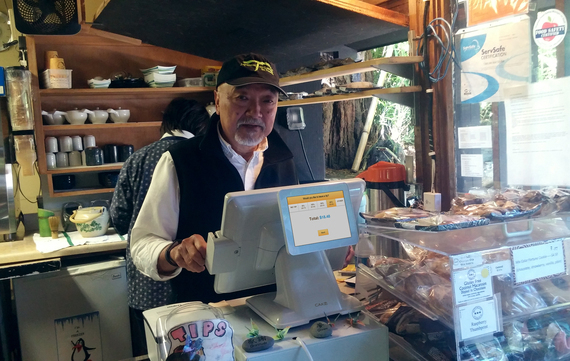 For Tak, keeping the tranquility at the Japanese Tea Garden means serving customers quickly. This placed tremendous pressure on his staff and tools to quell surges in traffic. During tourist season, the Japanese Tea Garden can receive 8000 visitors a day. Tak explains that the Tea Garden’s legacy ordering systems had reached its limit and needed to be replaced. I was intrigued with the new simple and smarter system he implemented last year. Gone are the days of siloed ordering systems, let alone manual credit card machines with smelly carbon paper. When I was waiting tables, payments were a separate function from ordering, which was separate from inventory and accounting. Most of which was paper based. Managing multiple systems was like juggling knives and helped spawn reality shows such as Kitchen Nightmares. The service industry has come a long way since. 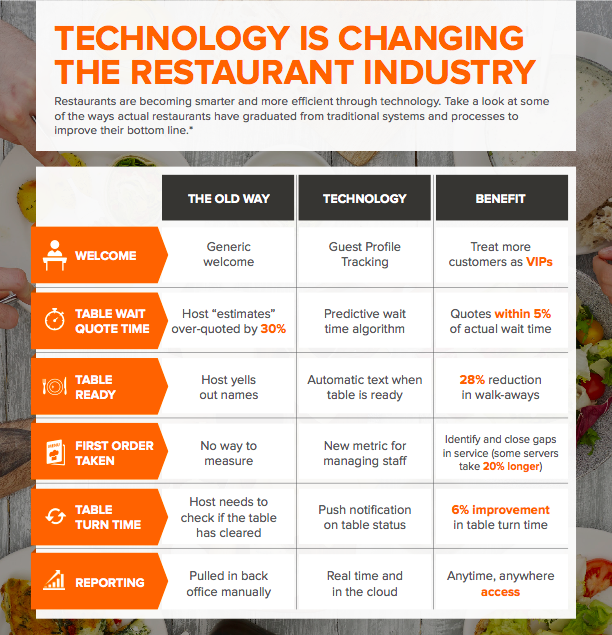 Technology has enabled restaurateurs to provide quicker, more personalized services by nurturing guests before, during, and after a visit. Participating restaurants saw a 23% increase in total revenue earned during Restaurant Week as opposed to the week after. Among a comparable group of restaurants, those who did not participate in Restaurant Week saw an average difference of just 4% in total revenue compared to the week following Restaurant Week in their area. The total number of transactions went up by 18%, compared to just a 7% difference in restaurants that did not participate. Servers gained too – on average, the total amount of tips received was 22% higher during Restaurant Week for participating restaurants, compared to 4% lower for non-participating restaurants. While there are many new payment systems (e.g. PayPal, Square,Ninja, etc.) there are few options that offer comprehensive solutions that manage inventory, pricing, revenue, staff, and guest management. Speaking with CAKE CEO, Mani Kulasooriya, I discovered CAKE’s platform seamlessly integrates front and back of house restaurant operations, allowing restaurant owners and operators to achieve greater visibility into and control over their point of sale, table and wait-list management, menu pricing, guest preference tracking, reservations systems, inventory, and payroll. Mani emphasizes that the focus was on building a product that allowed small businesses to interact with the customer. 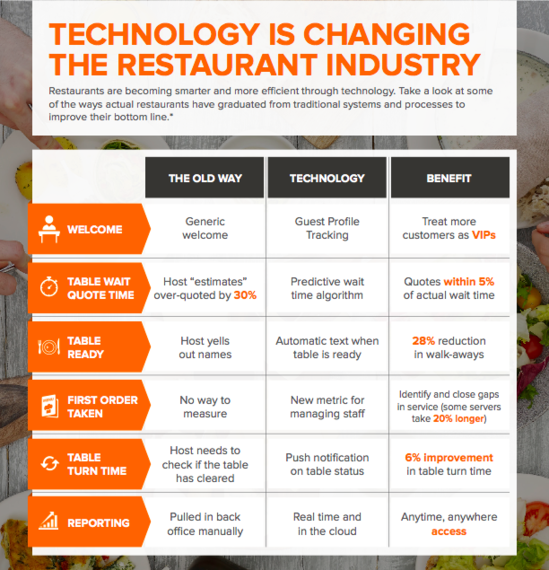 This customer-centered approach has sparked interest among new restaurants. In fact, 1 in 5 CAKE customers is a new restaurant. But technology is only as good as its infrastructure; it’s great until it breaks. A restaurant must continue to run even if the connection is down. It makes going back to old school methods tempting, but Mani says that CAKE is able to handle offline payments and store transactions. Back at the Japanese Tea Gardens, Tak tells me that since using CAKE, his team is able to process twice as many customers. But the benefits aren’t just for the company. The staff has also doubled in tips because the gratuity is part of the transaction. So what is the future of Point of Sale systems? Mani hints at a time when customers can discover not just restaurants, but dishes they wouldn’t normally try. At the moment, CAKE is a leader in California and has launched nationally in October.